Wow! 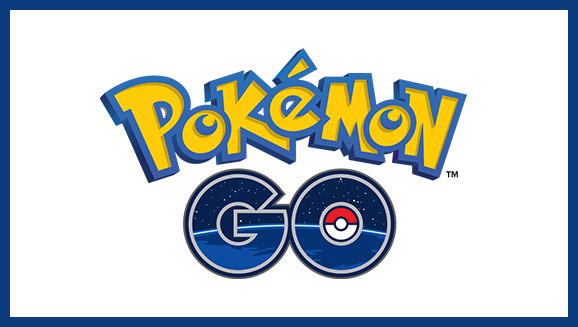 Augmented reality game, Pokémon Go has become the most downloaded mobile app in the history of the App Store in its first week of release, although no concrete download numbers have been made available. The app, a free-to-play mobile title from developer Niantic in collaboration with The Pokémon Company, was released on July 5th in Australia and New Zealand and a day later in the US. It launched in Japan on Friday. The game has also sat comfortable in Apple‘s top free and top grossing charts in the App Store, beating out mainstays like Game of War, Candy Crush Saga, Facebook Messenger, and Snapchat.